This is a blog where Jews from all over the world can highlight how their Judaism can be practiced not only in black and white ways, but in gray areas as well. The blog will consist of articles that explain different or similar problems Jews from different countries are facing. It will showcase how one person or one organization from each country is finding different and unique entry points into Judaism to create more grey areas allowing for Judaism to stay relevant to everyone. 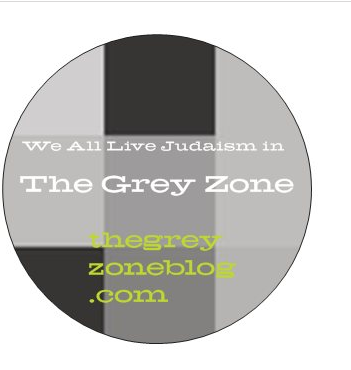 This blog is to show that no matter what country we are born into or currently live in, we all live Judaism in the Grey Zone.